Make the most of your opportunities at Mercer - visit our office to learn more about Study Abroad! 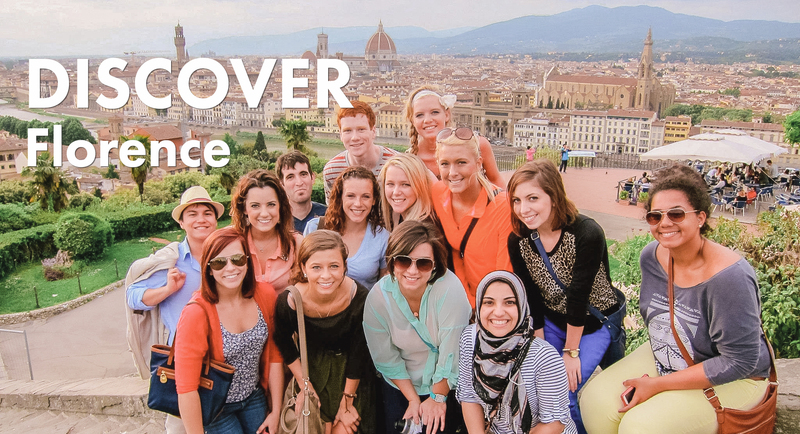 Mercer Abroad is an integral part of your college experience. 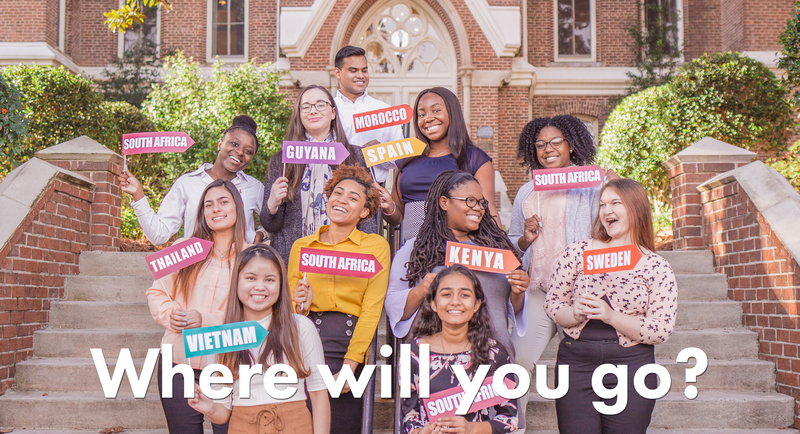 Whether you are a liberal arts student satisfying your general education experiential component in South Korea, an international business student doing an internship in Colombia, an engineering or education student doing international service learning in South Africa, or a music student on a Mercer Singers tour in Europe, Mercer Abroad has a program just for you! 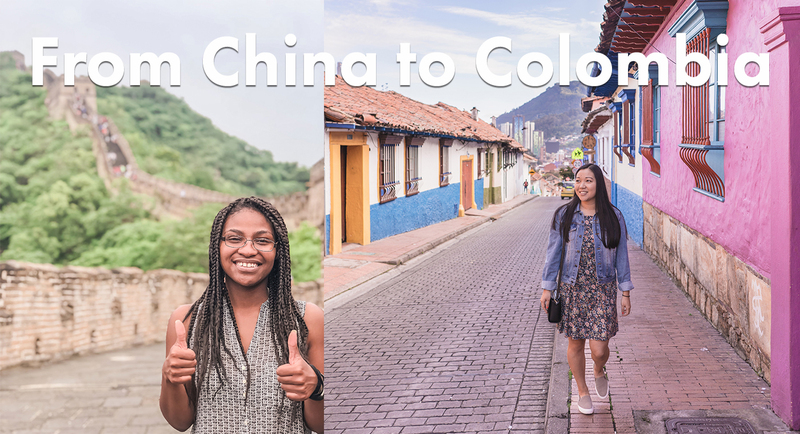 Mercerians return from their study abroad experiences with a new sense of self, a stronger focus on their academic pursuits, and a deeper appreciation of different cultures, languages, and learning environments. Some students decide a semester or year is not appropriate for them during their undergraduate years and opt to pursue a short-term summer. Furthermore, a study abroad experience is often not that different from the costs of studying on the Macon campus. 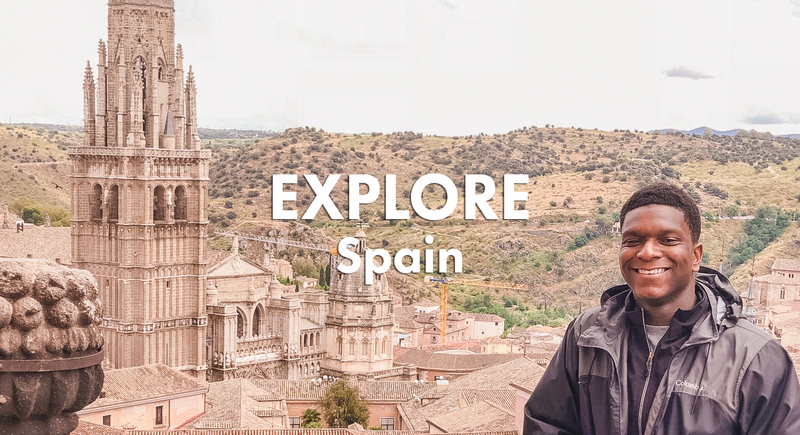 Explore the study abroad programs on this site and make an appointment with an advisor in the Office of International Programs on the Macon campus (Ryals Hall).